I love fnaf and art, i am now 12 years old and my B-day is on march the 28th! alpha Queen @alpha-Queen5050 replied to this post. 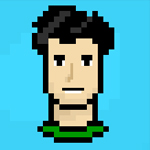 alpha Queen @alpha-Queen5050 liked @becxy-the-demon's drawing. alpha Queen @alpha-Queen5050 commented on this drawing. alpha Queen @alpha-Queen5050 liked @Azar-Ember-Wolf's drawing. alpha Queen @alpha-Queen5050 commented on this photo. alpha Queen commented on this post. "OMG THX SO MUCH FOR MY DRAWING!!!!!" thank you so so much for drawing my gacha oc! 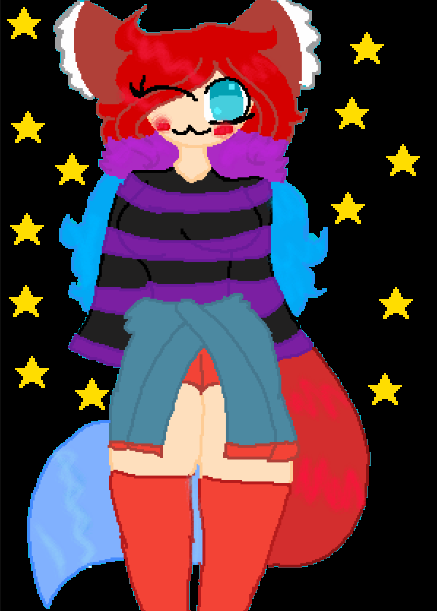 if you are seeing this please follow, @becxy-the-demon, nown as, Rose the fox, and again for makeing my oc, sorry i changed the backgrownd! alpha Queen commented on this drawing. 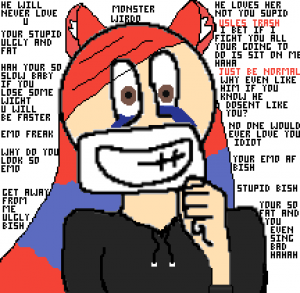 "OMG THANK YOU SO MUCH IT IS AMASING (hehe sorry im bad at spelling"
alpha Queen commented on this photo. "i would like it if we become friends!" 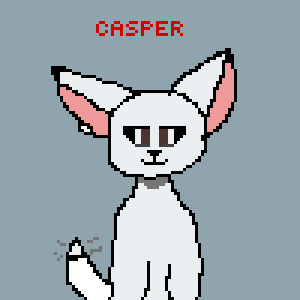 its just casper the frendly dog! i like dogs, plus one of my dogs name is casper and this is what he looks like!